Friends, first I want to say thank you for the overwhelming support at the announcement of my new shop last week. At this point, I’m excited to report that I have more orders to fill than I can really keep up with and more ideas and designs floating in my head than ever. It’s so hard to predict inventory before opening the store, so perhaps I got a little bit ahead of myself… Oh well. It’s an exciting time. 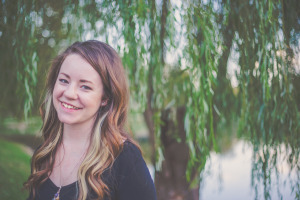 Of course, it’s in the midst of this joy that life, in it’s unpredictability and indifference to our preferences and plans, chooses to intrude and remind me : it’s out of my control. I went home for the weekend, and it turned out to be a lot harder than predicted. I share with you this poem in honor of a friend that passed away, and my mother who is in the hospital again trying to regain strength after a hard week. book·ish : Was Shakespeare a Fraud? Based on the theory proposed nearly 100 years ago, Anonymous purports that it was the 17th Earl of Oxford, Edward de Vere, that penned the plays and poetry that we know as the work of William Shakespeare. This theory is largely regarded in academia as little more than salacious hogwash, yetAnonymous Director Roland Emmerich [known for such films as Independence Day and The Patriot] makes an extremely evocative argument, and I have to admit that the theory over all has some pretty solid points. For instance, Shakespeare was a commoner with limited exposure to the royal courts, absolutely no travel experience, and little more than an elementary education. Yet, the overwhelming majority of his dramatic work is set in the royal courts and in a foreign land, most commonly Italy. And despite his minimal education, he wrote entire plays in iambic pentameter and his words are still some of the most well known and most well loved in the English language, if not all of history. As far as the film itself, costume design and cinematography are excellent and the acting is superb on all counts. 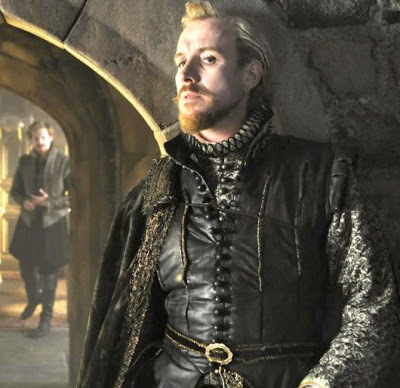 Rhys Ifans plays a tortured Edward de Vere that has spent his life writing an arsenal of plays and poetry that infuriate his wife and his father-in-law, William Cecil, who was Queen Elizabeth I’s advisor [played by David Thewlis.] But though he writes constantly, the Cecil family has blackmailed de Vere into never publishing his work. After attending a play at the local theatre and being taken with the way a good production can move an audience, de Vere talks Ben Johnson, a struggling playwright trying to catch his big break, into publishing de Vere’s work as his own. Johnson, aptly afraid he would get caught, confides in his friend and fellow actor William Shakespeare about the deal, leaving De Vere’s identity a secret. When Johnson hesitates to reveal himself as the writer of Henry V at the end of its first live performance, Shakespeare, portrayed as an illiterate drunk that lusts for the spotlight, jumps on stage and claims it as his own work, thus beginning a public sensation and making Ben Johnson de Vere’s only confidant in the truth. Perhaps the most controversial, confusing and disturbing theory that the film claims is not de Vere as the true author, but rather the why behind this whole mess spun that has spun so wildly out of control. The complex and rather jumbled climax of the film hinges on revelations of just how many central characters are actually the illegitimate children of the Queen. All of them that know the true identity of their biological mother want to stake their rightful claim to the throne. These revelations emphasize the political influence over theater in that era, but they also bring to light more deeply personal motivations for de Vere’s plan to publish his plays beyond popular acclaim. The plot is shockingly cringe-worthy, but also really really hard to follow for several reasons, all of which I would classify as directoral failure. The characters are addressed by both their royal title – the Earl of Oxford, Earl of Essex, the Earl of Southampton – interspersed with their first and last names. Okay, I can understand that one. But there are also flashbacks within flashbacks within flashbacks, in which the young and old versions of each character may or may not look like themselves but who definitely look like entirely separate characters in the film… that may or may not be blood relatives. The film has no steady chronological foundation, and it is immensely frustrating. If you want to see it, you should plan on taking notes. The film is a rabbit-hole of who slept with whom and when, a complex web of incestuous and malicious relationships that destroy each of the characters. For the well-versed Shakespeare reader, every aspect of the film evokes the very soul of the infamous playwright that brought us Julius Caesar, Hamlet, Macbeth, Romeo and Juliet, and Richard III – whoever he may really be. 1. (of a person or way of life) Devoted to reading and studying rather than worldly interests. 2. (of language or writing) Literary in style or allusion. 3. (of art and all manner of lovely things) devoted to the written word as a form of art and as a way of seeing the world. 4. (of SheWritesandRights.blogspot.com) anything of the aforementioned characteristics as they are found on the interwebs and reposted by Bethany, because bookish and writerly things always give reason for amusement. 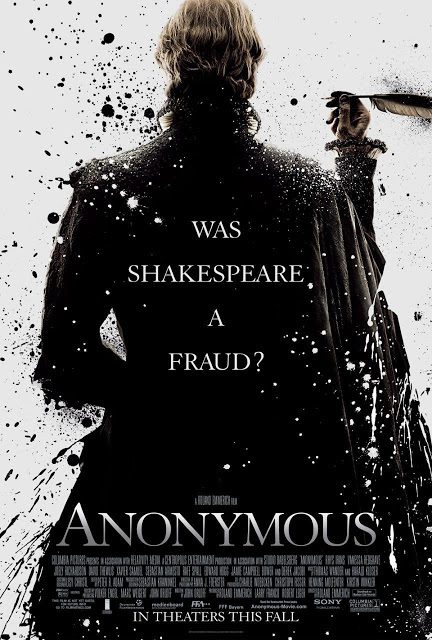 Filed Under: Bookish, Poetry Tagged With: Anonymous (2011), Anonymous film, bookish, film review, poetry, shakespeare, was Shakespeare a fraud? Life is funny sometimes. We don’t realize that there are many people, some friends, some perfect strangers, that are living amazing, poignant, beautiful, brave stories… Maybe what I mean to say is that life is funny all of the time, but we’re blind to it. But for today, open your eyes. Because life is funny, short and sweet, terrible and beautiful. And worth reveling in. 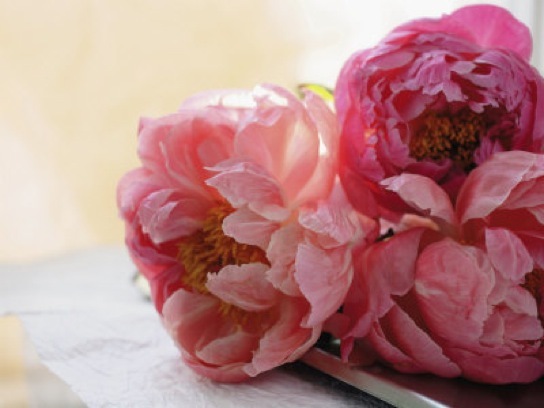 Poem : How Many, How Much. 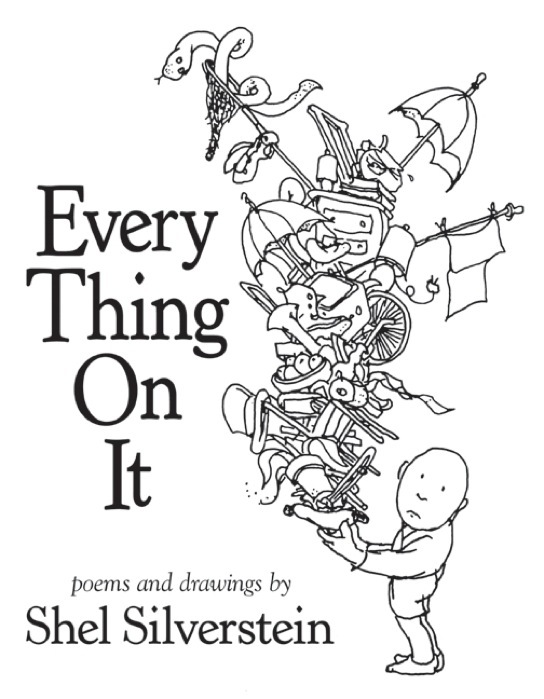 I heard a story on NPR this morning about one of my favorite poets, Shel Silverstein. His family is publishing a new collection of his poems this week called “Every Thing On It,” which I can’t wait to purchase. Did you read Shel Silverstein growing up? His Where the Sidewalk Ends was one of my favorite books as a kid. This is one of my favorite poems from that book that I still remember word for word nearly 15 years later. I also love this Silverstein poem. Do you have a favorite? There are some poems I read that provoke strong imagery. 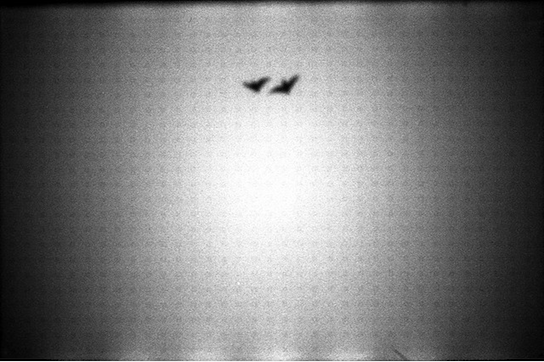 The lines and their imagery come to me like a recurring dream whenever I am caught in a situation that reminds me of it. A year ago, Matt and I had just celebrated our first anniversary and were finally settled into our new apartment. It felt like things were finally beginning to go right for us with steady jobs, a place of our own, a routine. But other things were also becoming apparent: that my mother was entering a new phase of struggling with cancer harder than she had yet experienced, that some of our friends and loved ones were not experiencing the came contentedness and peace in their families, marriages, jobs and homes, that the economy was still not on the upswing. Just when we felt settled and ready for anything, we sensed a current sweeping us away from that steady place. In the midst of that, I read this poem. The words and the imagery were an encouragement to me, an anchor that reminded me of the sacred commitment of marriage and friendship, the power of love to create peace and determination like nothing else can. Do you have a poem, song, book, etc, that does this for you?